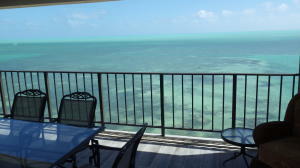 Please follow the above page links or click “Next” to see more Florida Keys condos for sale. 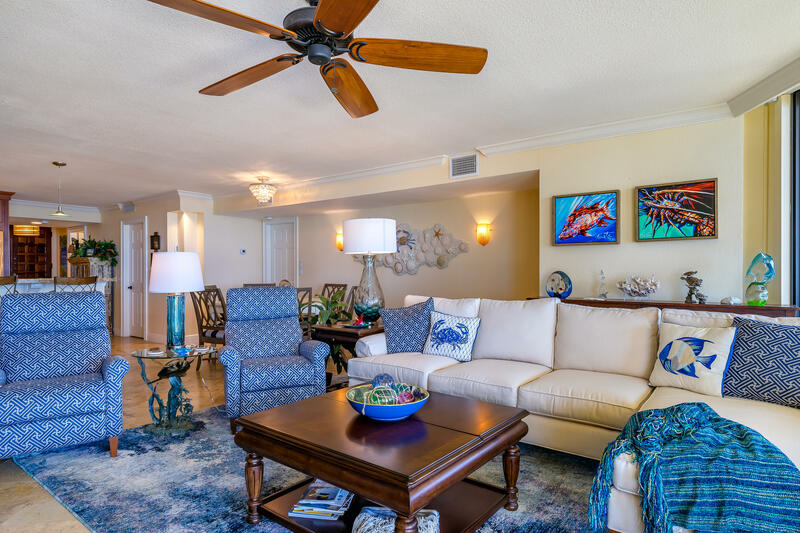 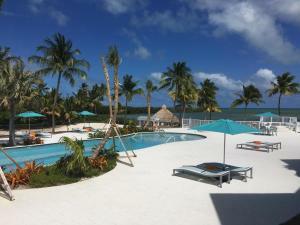 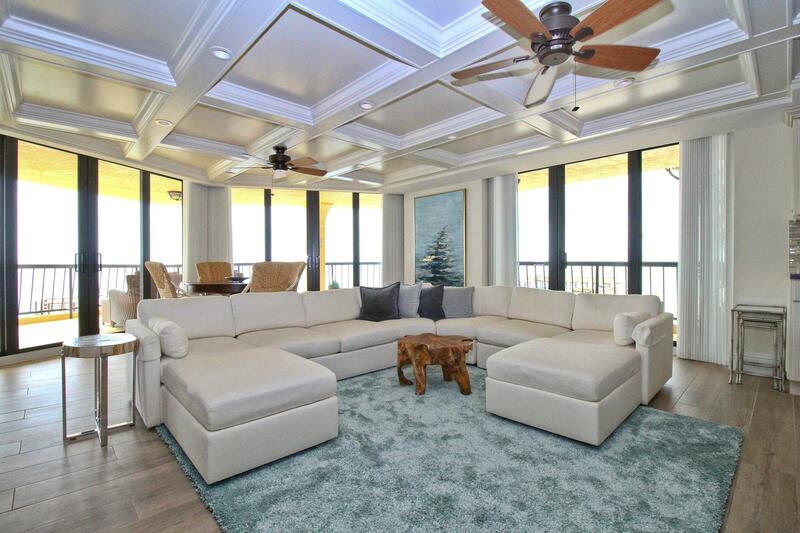 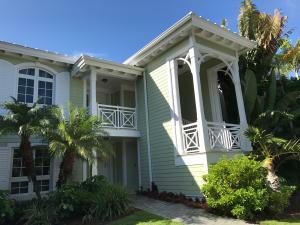 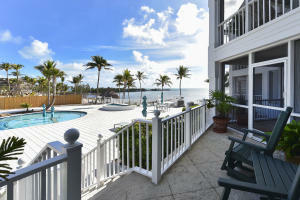 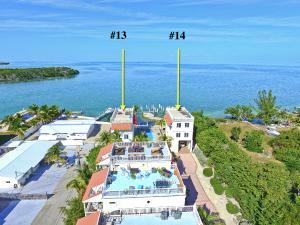 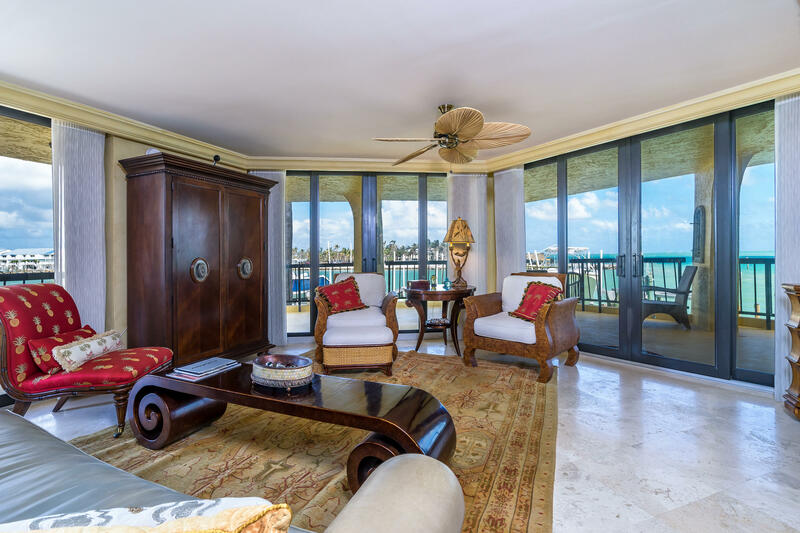 Florida Keys condos for sale pricing always vary based on their proximity to the waterfront and amenities provided. 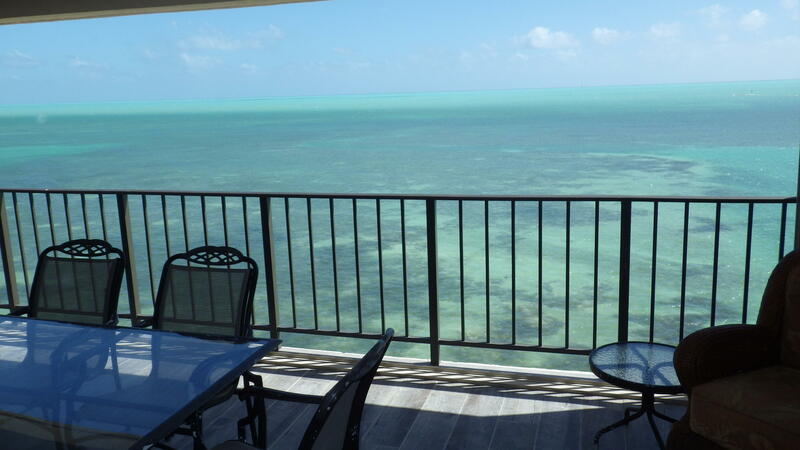 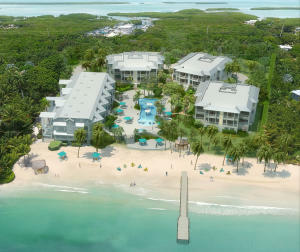 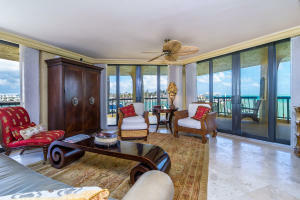 Water view condos for sale in The Florida Keys typically sell more quickly.